Overwatch is an addicting multiplayer first-person shooter video game that was developed by Blizzard Entertainment and released in 2016. Mitch, Josh, and I are frequent Overwatch players…mostly during their limited time events. In my opinion, the best part about Overwatch is the great characters that Blizzard has developed for the game. Blizzard has also created fantastic comics, animated shorts, and in game cinematic scenes that really flush out their characters’ stories. 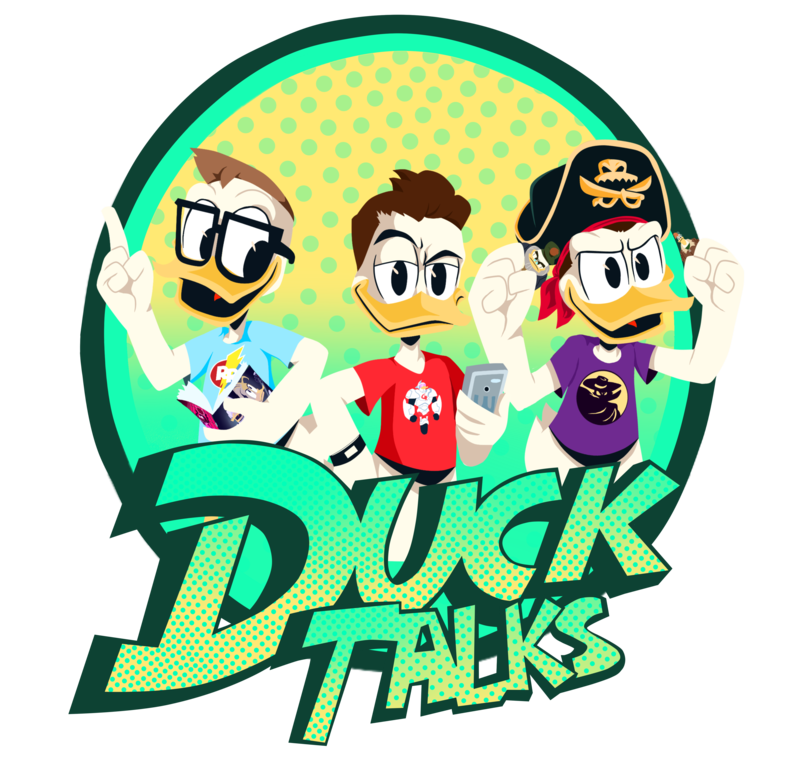 There are two extremely talented voice actors from Overwatch that also provide voices for DuckTales. The voice acting cast has been superb so far in DuckTales, and I personally find it fascinating to see behind the scenes information on who provides voices for characters in the episodes. I would love to see more Overwatch voice actors lend their voices to DuckTales. I hope that you found this article entertaining. Let us know in the comments below if you are a DuckTales and Overwatch fan. Previous First Look At DuckTales Figurines From The Disney Store! Next The Life And Times… Is Being Reprinted! And It’s Available For Preorder!